Self adhesive acid free paper/linen tape Mat decoration tape is designed for mat decoration; specially for covering (foam biseaux) strips to make a mat/mount with a deep bevel. The self adhesive tape is acid free. Available in the most popular white colours (with and without vergé), paper with linen pressing, different gold and silver tones and some special prints. 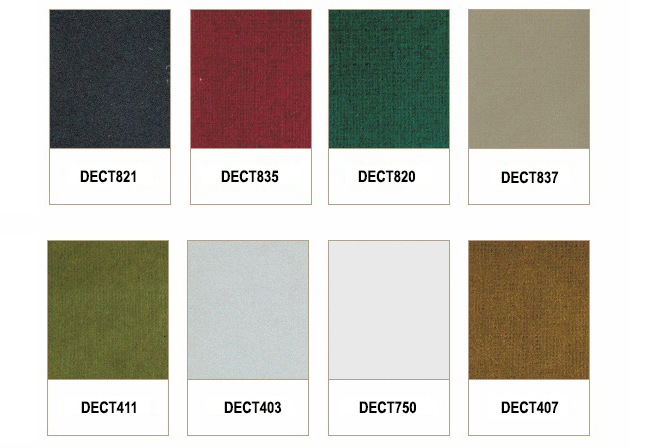 Some colours match with the Moorman matboard see colour specification. Available in rolls 25mm x 15 meter / 1" x 16 yards and pack in special box.